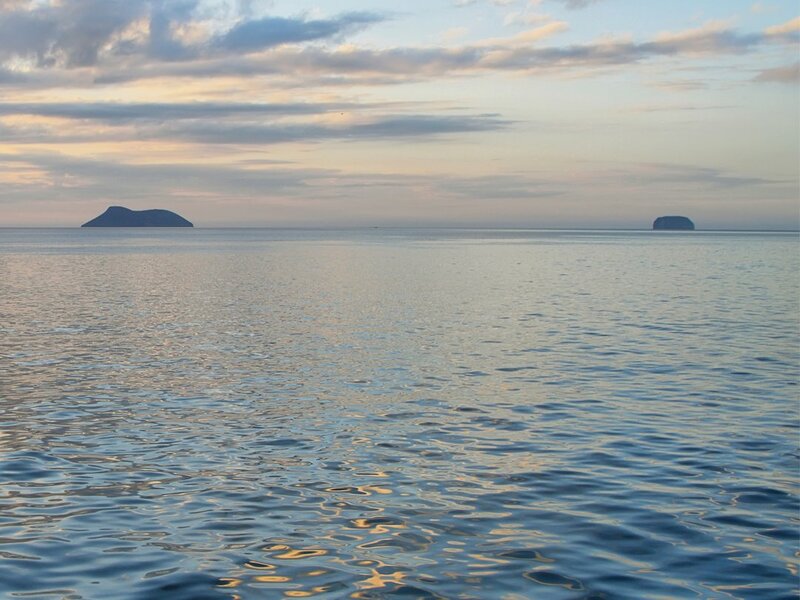 Arrive at any time. 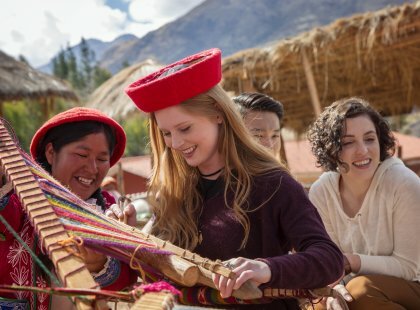 If you are not able to attend the welcome meeting, a representative will leave all important information at the hotel’s reception indicating what time to be ready on day 2 of the trip. 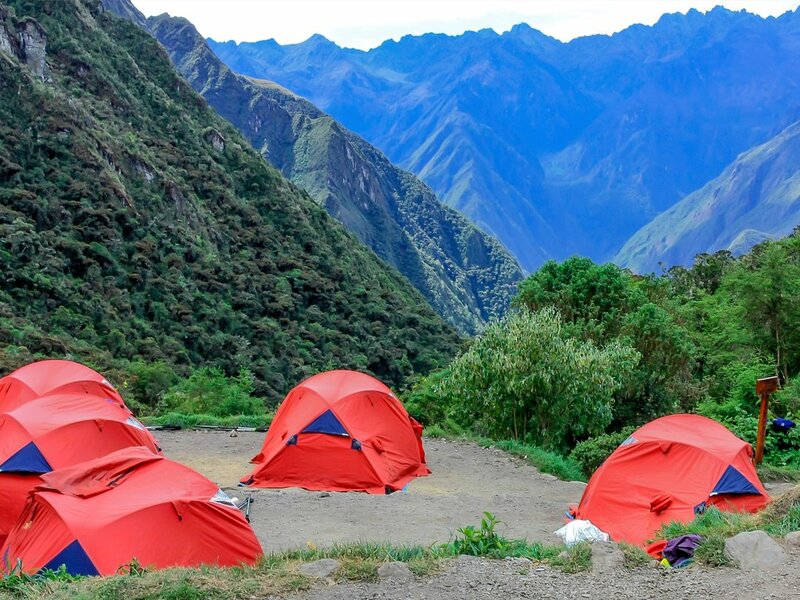 If there is any confusion on arrival, please do not hesitate to call the contact number listed in this dossier. 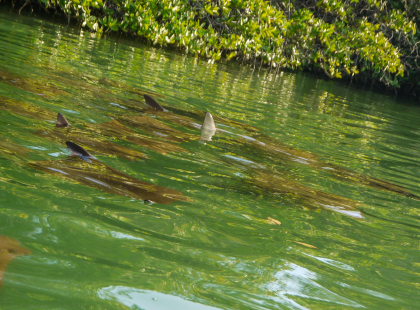 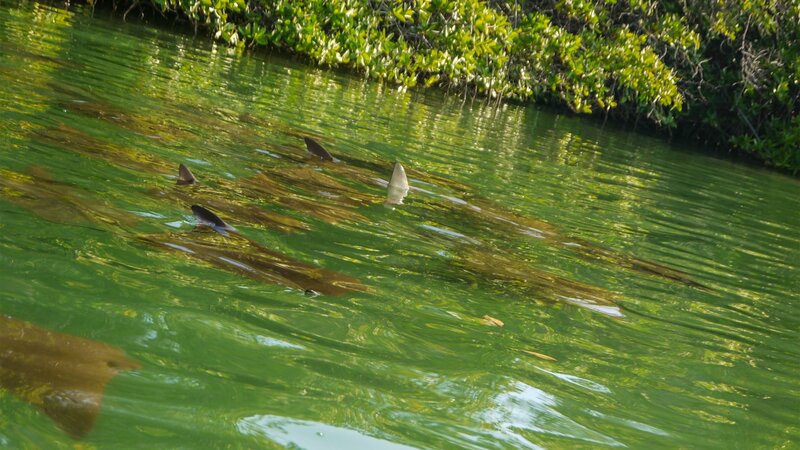 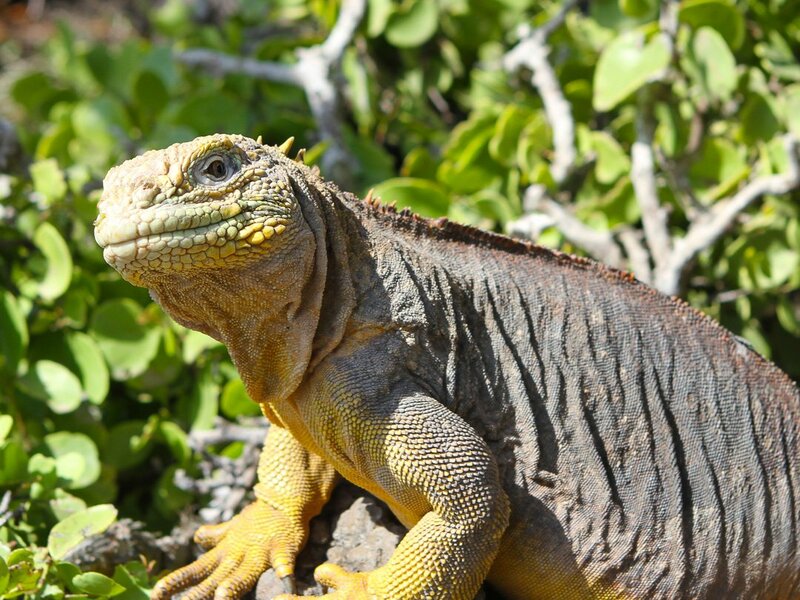 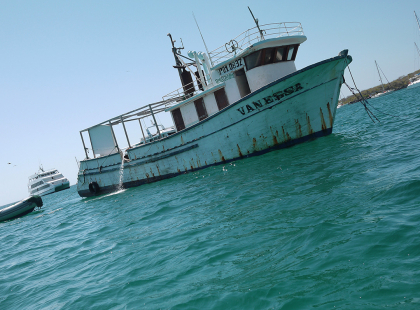 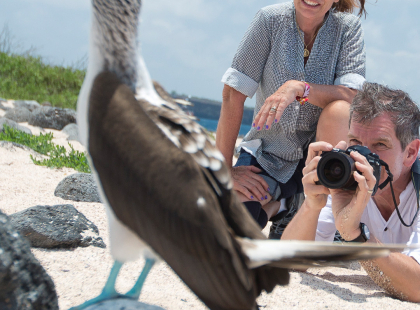 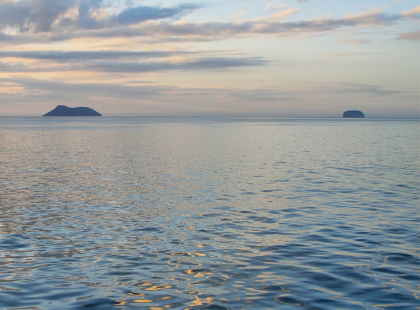 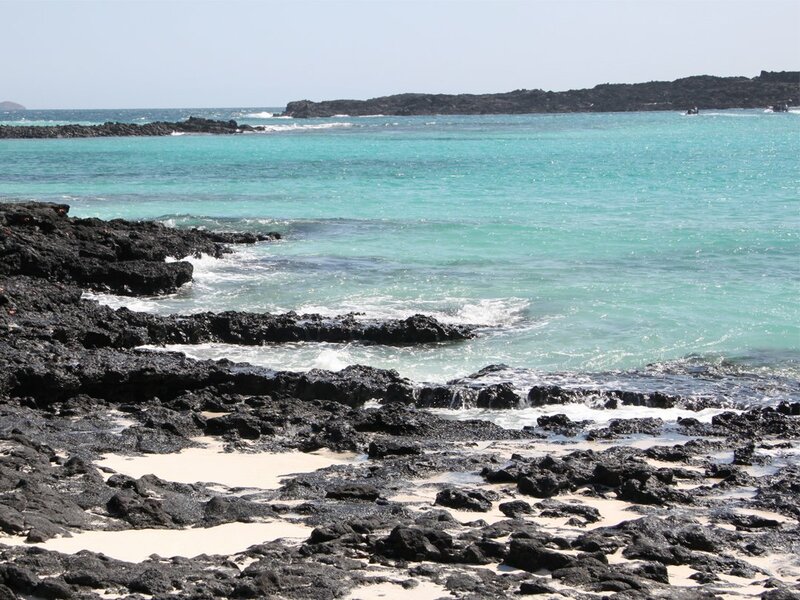 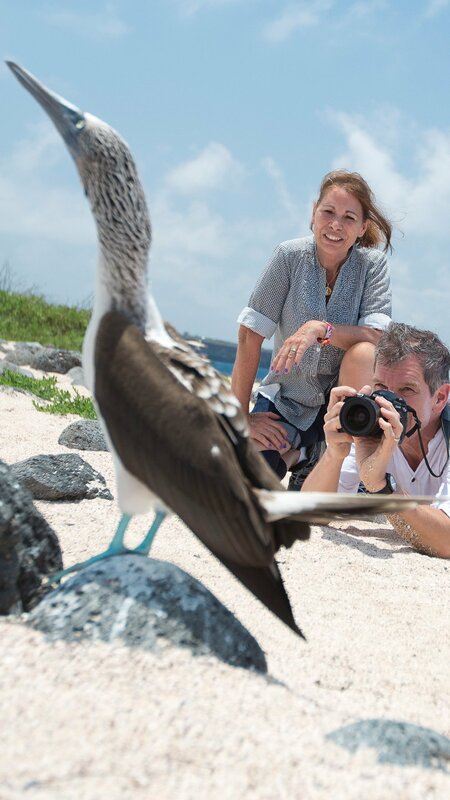 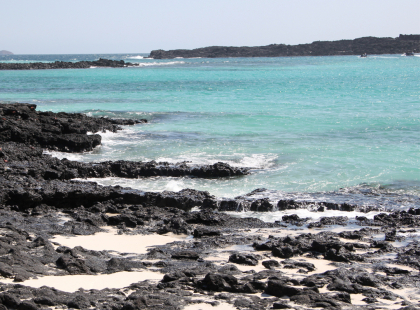 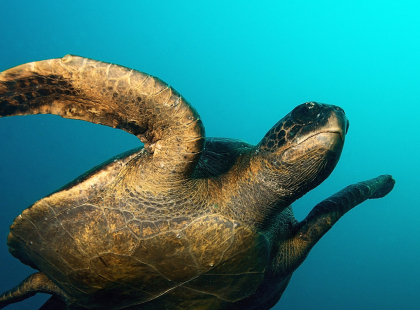 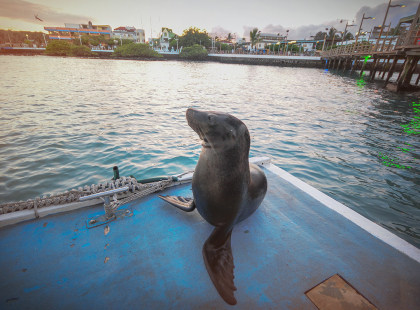 Transfer early to the airport for the flight to the Galápagos Islands. 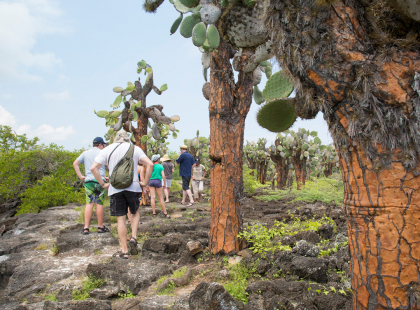 Upon arrival meet the Naturalist Guide, who will assist with the transfer to the Xavier, located in Puerto Ayora on Santa Cruz Island. 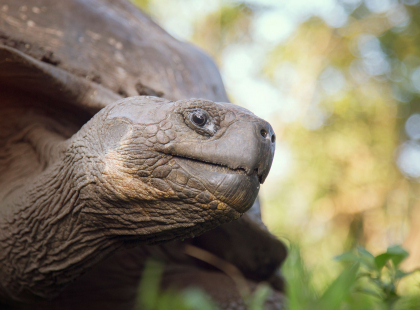 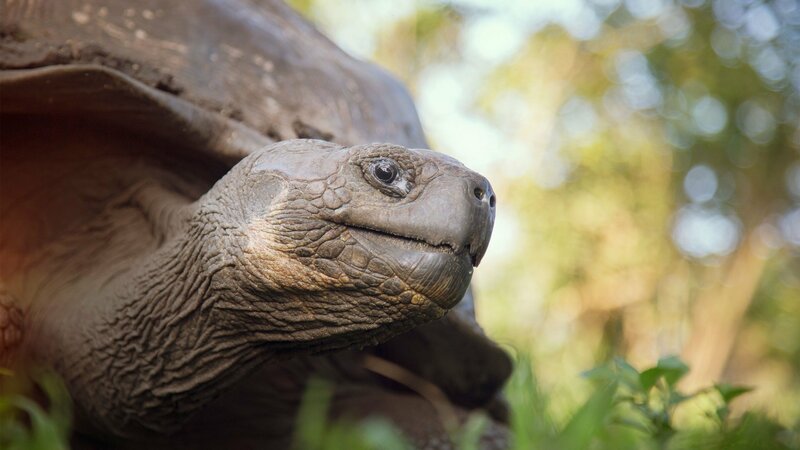 Visit the Santa Cruz highlands and get up close and personal with giant tortoises. 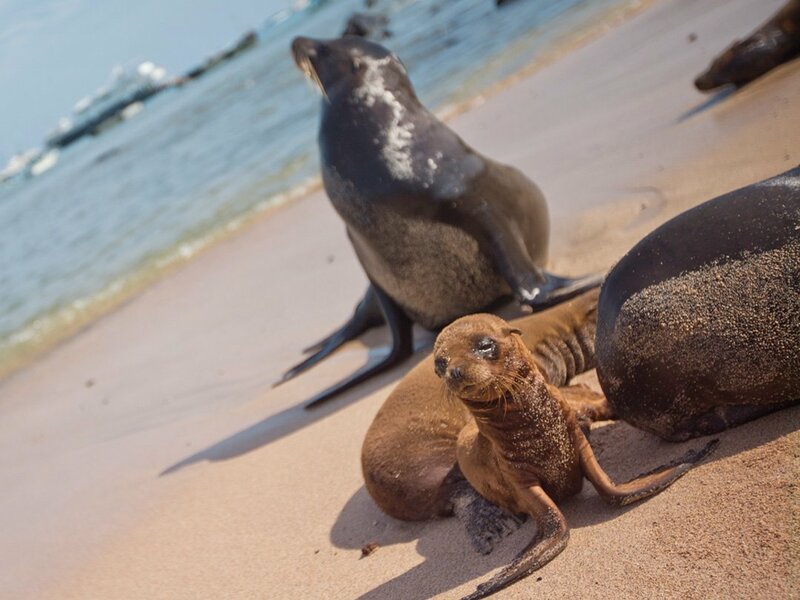 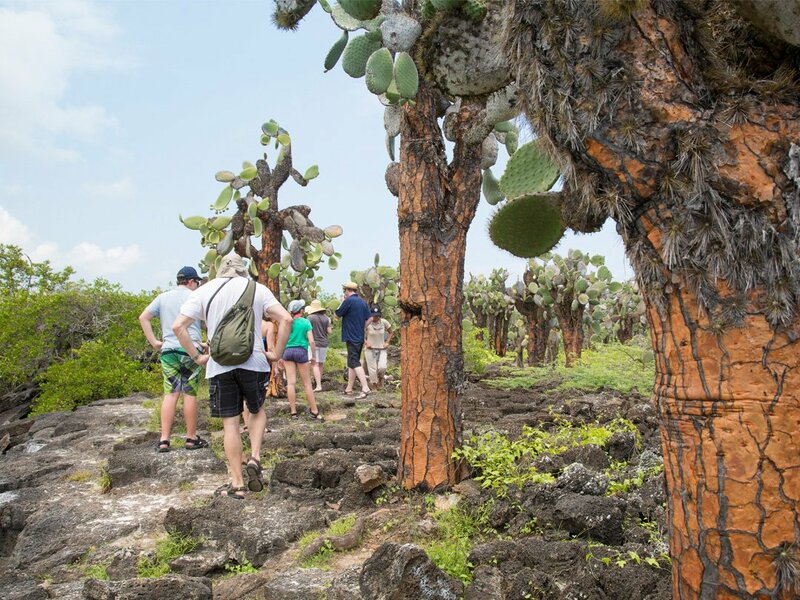 The National Park charges a visitor fee of USD100, payable on arrival, which funds park maintenance and supervision in the Galápagos as well as ecological study, conservation, and infrastructure development in Ecuador's other National Parks. 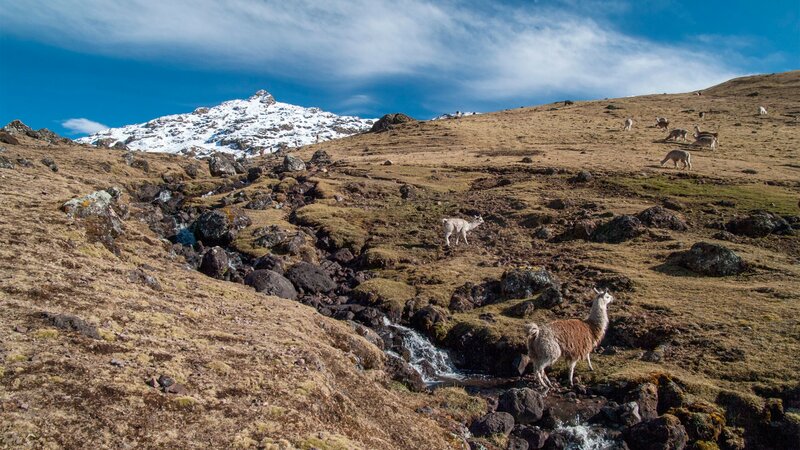 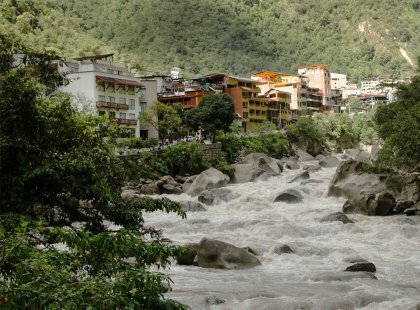 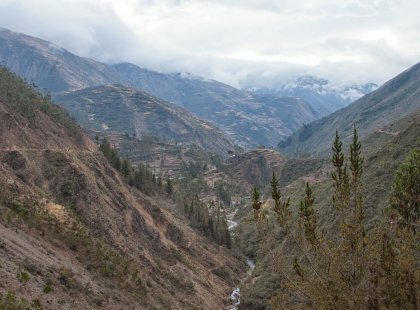 Entry fees and the funds they generate for the National Park System are among measures taken by the Ecuadorian government to protect its natural heritage. 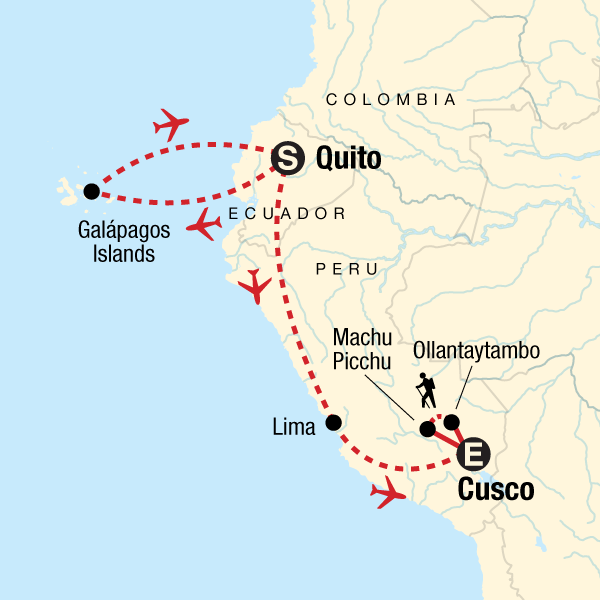 Visit the Interpretation Centre on San Cristóbal Island before flying back to Quito. 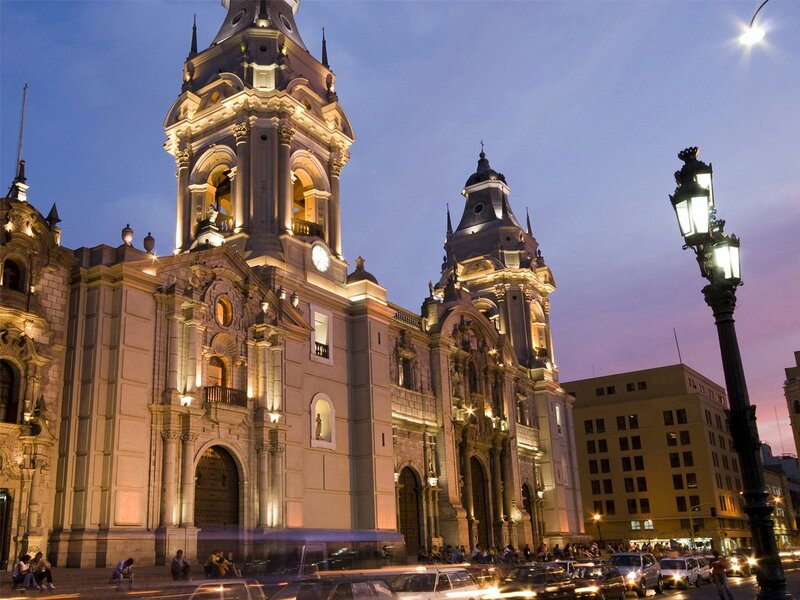 Flights from San Cristóbal to Quito depart between 11:30am and 1:30pm depending on the day of the week. 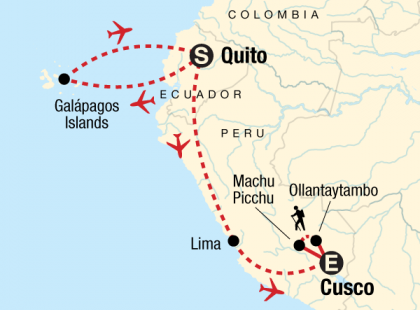 These will arrive into Quito between 4:00pm and 5:40pm with a refuelling stop in Guayaquil (you will not disembark the plane). 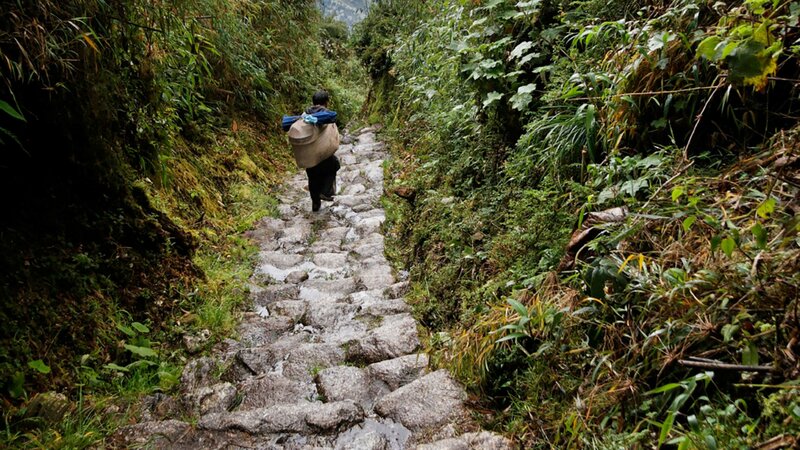 You will arrive back at the hotel in the early evening in time for dinner. 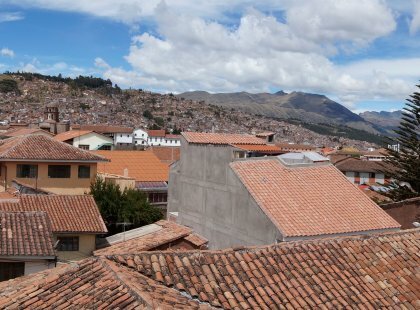 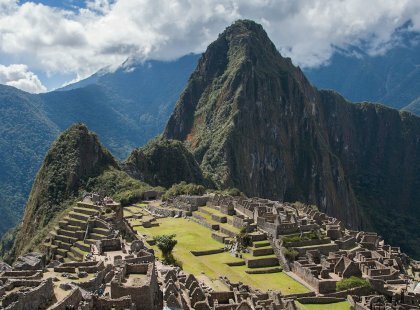 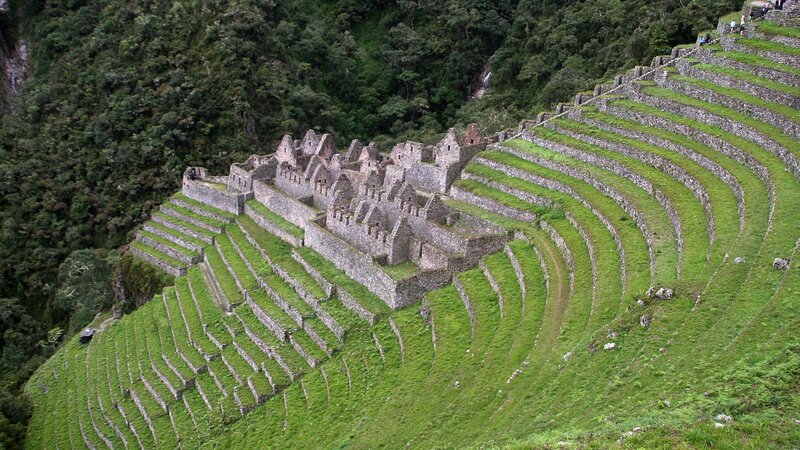 Hop on a flight to Cusco. Enjoy a free day of shopping and exploring the city. 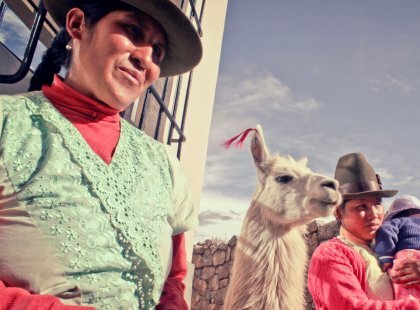 Choose to pre-book the Cusco Cooking Class. Opt for a city tour. Please note: if you have pre-booked the Cusco Cooking Class the cooking class in will be in the afternoon. 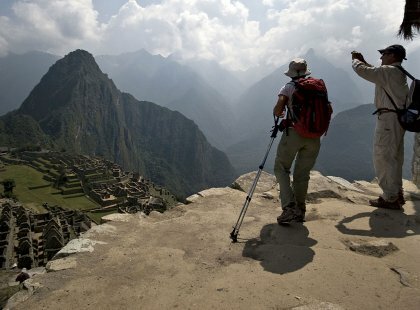 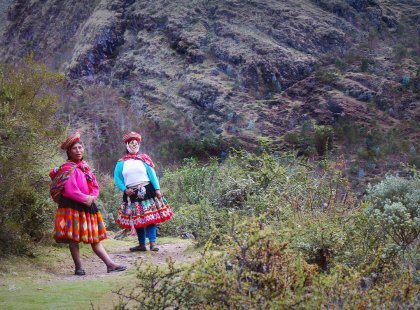 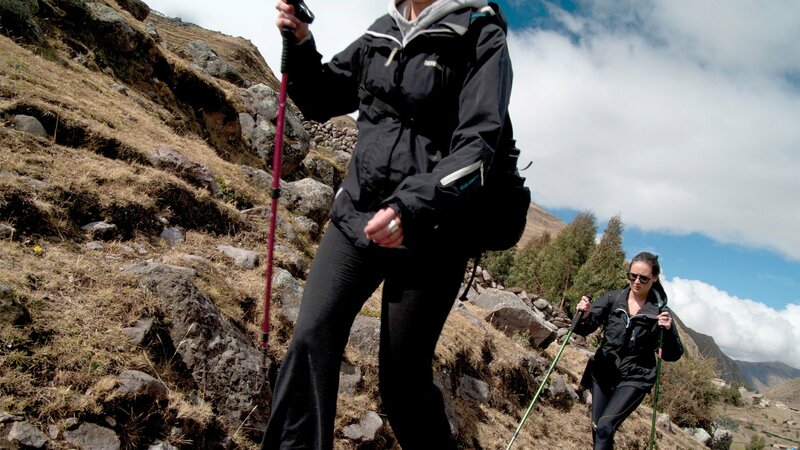 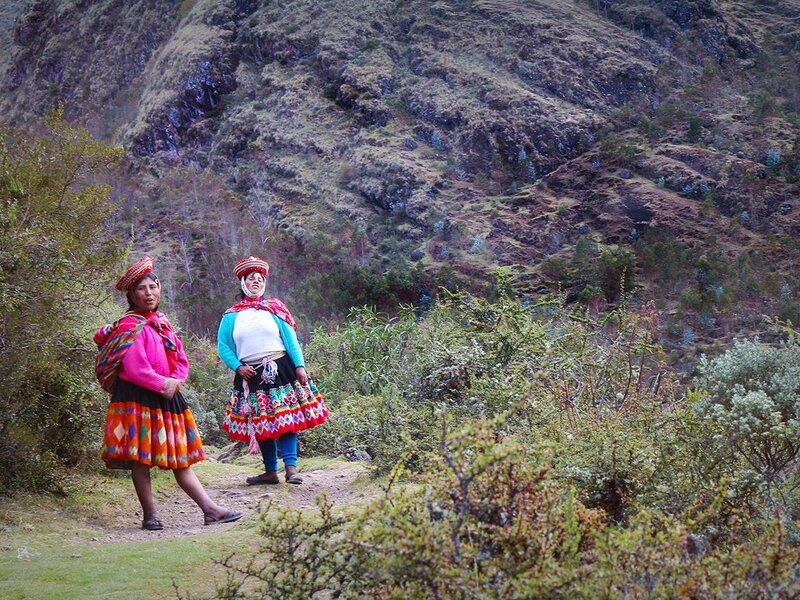 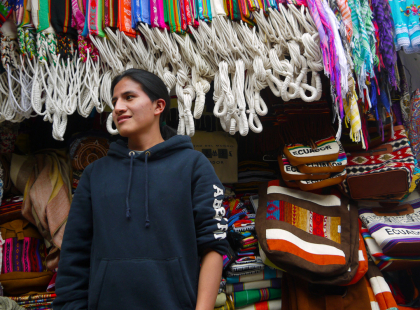 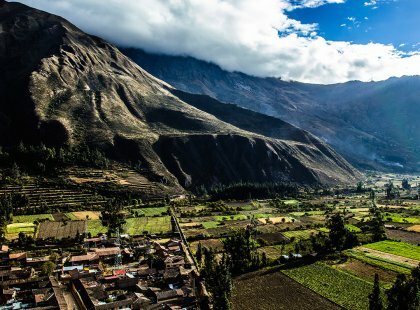 Enjoy a full-day guided tour of the Sacred Valley. 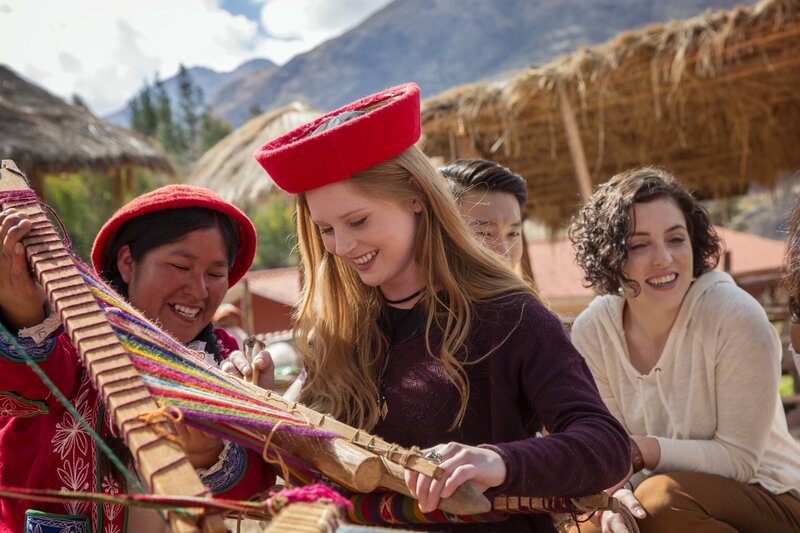 Stop at the G Adventures-supported women's weaving co-op before visiting a local pottery making community. 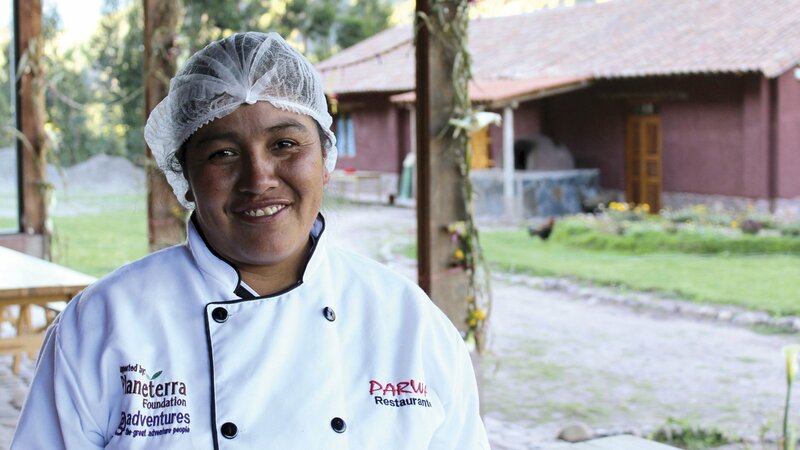 Break for lunch at the G Adventures-supported Parwa community restaurant in Huchuy Qosco. 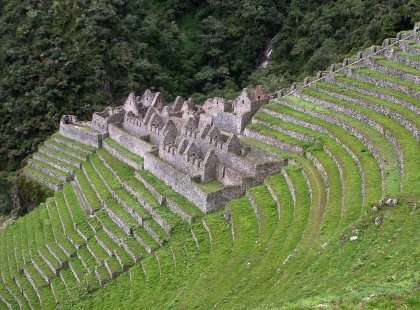 After lunch, opt to head out on a hike to the Ollantaytambo storehouses and look out over the ruins. 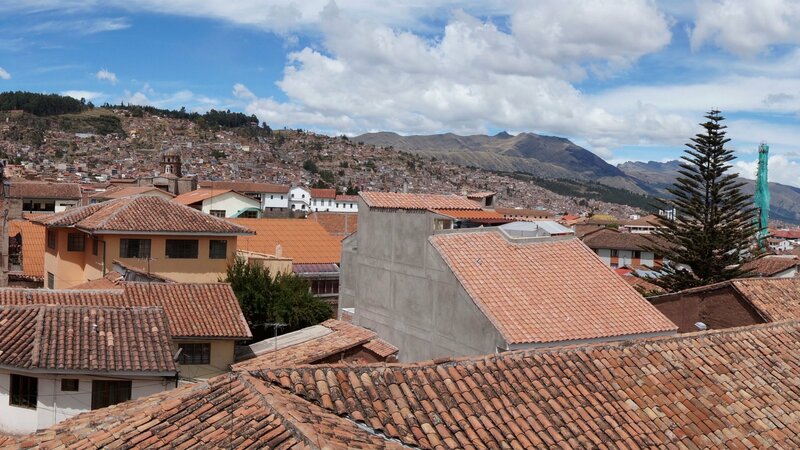 Or, wander around the cobblestone streets and visit a local Chicheria (corn beer bar). 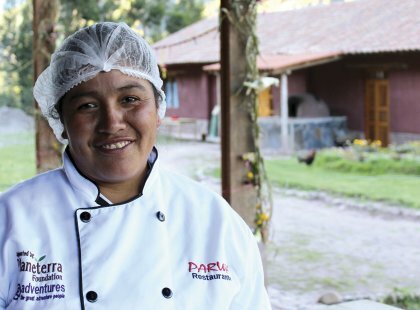 Enjoy a buffet-style lunch at the Parwa community restaurant in the Sacred Valley. 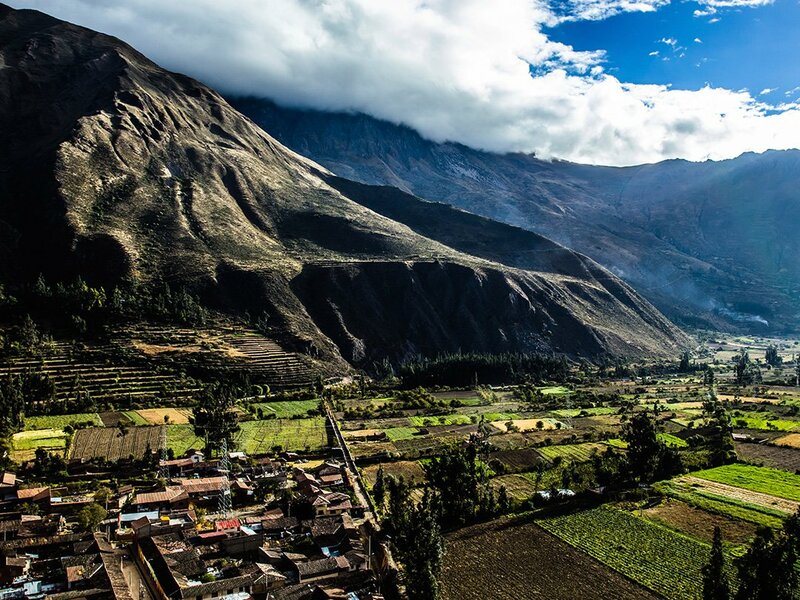 Depart Ollantaytambo by van to km 82 where the Inca Trail begins. 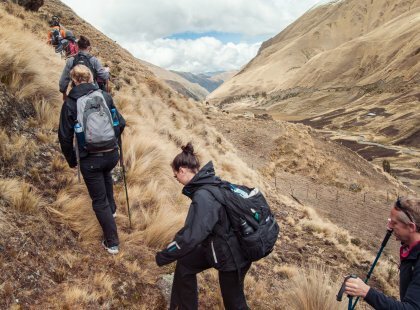 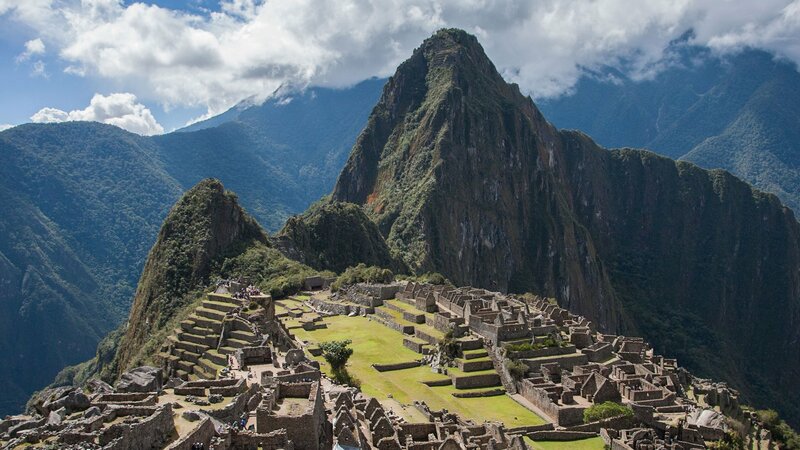 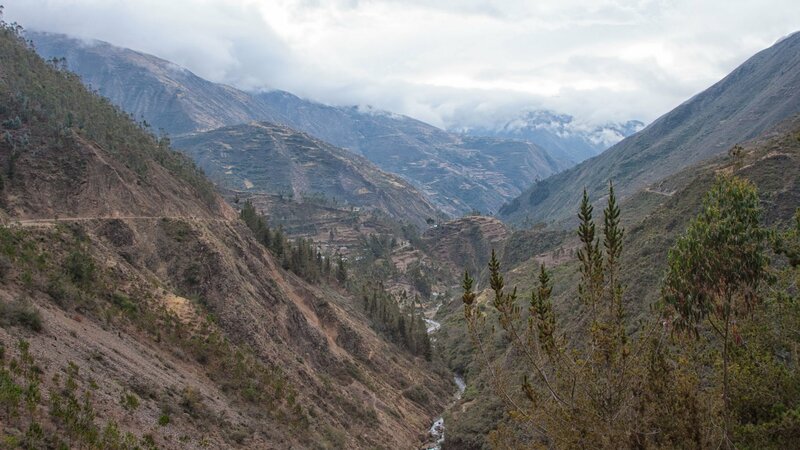 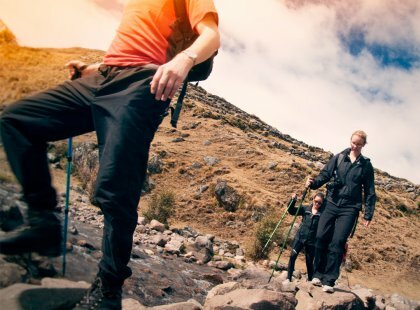 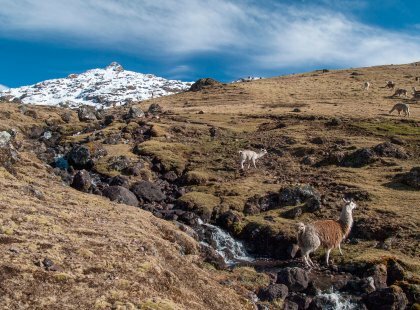 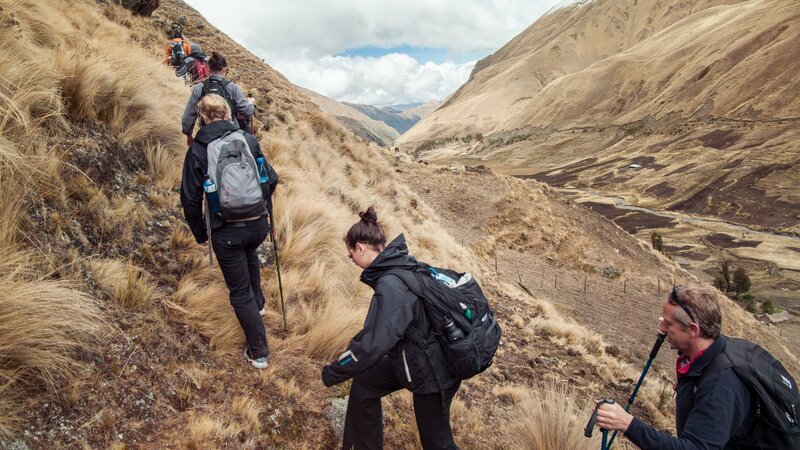 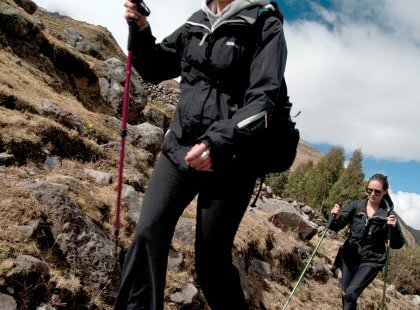 Ease into the adventure with a straightforward day of hiking the meandering streams, stunning Andean scenery, and ancient Incan ruins. 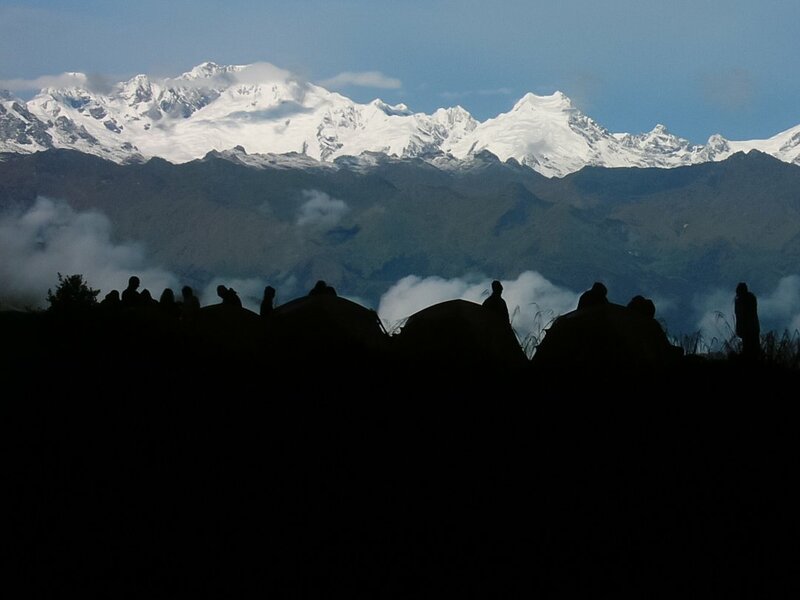 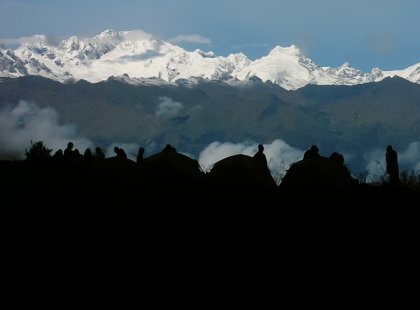 A crew of local porters, cooks, and guides will take care of all the details for the duration of the hike. 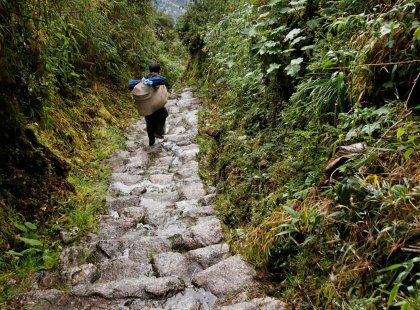 Porters carry the majority of the gear so you’ll only need to carry a small daypack with water, rain gear, snacks, a camera, etc.